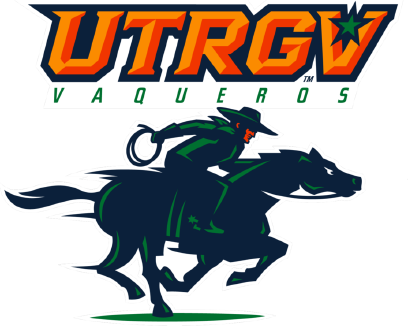 AUSTIN — The UTRGV baseball team fell to No. 20 Texas 13-2 on Tuesday at UFCU Disch-Falk Field. UTRGV (18-19) scored both of its runs on home runs with sophomore Coleman Grubbs and senior Austin Siener hitting solo shots off Matteo Bocchi (3-0) in the fourth and sixth innings, respectively. Grubbs finished 2 for 4. Siener went 1 for 2. Junior Aaron Dees reached twice with a single and a walk. David Hamilton led Texas (25-14) by going 3 for 3 with six RBIs, including a two-run homer in the second against junior Jered Quartier (0-1), an RBI single in the fourth, and a bases-clearing triple in the fifth. Kody Clemens also drove in six runs while going 2 for 4. He hit a grand slam to cap a seven-run second followed by a two-run single in the fifth. Tate Shaw also hit an RBI single in the second. UTRGV opens a three-game series at Seattle U at 7 p.m. Friday.